Franz Ferdinand present the new album 'Always Ascending'. Nothing short of a rebirth, the album's 10 songs are a triumphant recasting of the group, bursting with fresh ideas and vigorous sonic experimentation. 'Always Ascending' was recorded at RAK Studios, London and Motorbass in Paris, with the help of French producer extraordinaire Philippe Zdar (Cassius, Phoenix, The Beastie Boys), the mutual affection between band and producer seeping into every dazzling groove. 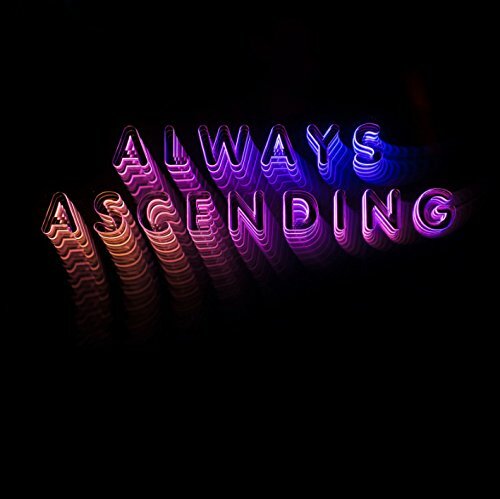 'Always Ascending' shows Franz Ferdinand broadening their palate, as exuberant as it is euphoric, creating a sound that singer, Alex Kapranos, refers to as "simultaneously futuristic and naturalistic."